In honor of the Feast of St. Thomas Becket JCE News is sharing the entire film BECKET. 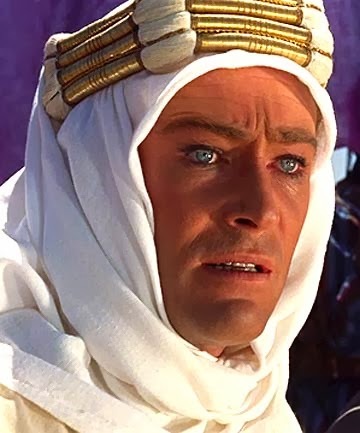 This Hollywood production stars the award winning Richard Burton and Peter O'Toole. Becket was in conflict with King Henry II of England over the rights and privileges of the Church and was murdered by followers of the king in Canterbury Cathedral.